Commercial land is a unique type of commercial real estate investment. It is the basis of all types of commercial development, and is often overlooked by investors. This facet of commercial real estate can be a booming and worthwhile investment option. We encourage you to read on, to learn more about this investment type, and if you're ready to look for available land, click the button at the bottom of this page. 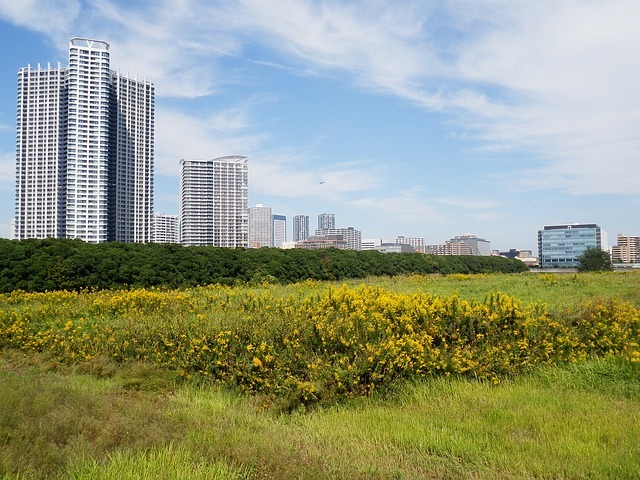 There are many reasons investors buy certain types of commercial land. Commercial development has tons of opportunities for the investor to profit off of. Property types such as hotels, office complexes, mixed-use development and retail centers are some of the major types of development. Although, to develop on land for commercial use you must understand the zoning and usage restrictions, which can be very complex. Since there are different types of development for commercial land, there are different zoning and usage laws and restrictions. Investors must understand exactly what type of zoning laws and usage restrictions there are before investing. For example, you may be interested in purchasing a piece of land to be developed into an office building. Knowing exactly what classification your future building will be, the zoning, whether or not you can even build on that land, and many other details is vital to the success of your investment. With the help of a commercial real estate Advisor, investors can make confident and well thought-out investment decisions. Looking for Land in Montgomery? Now that you have an understanding of commercial land, let us help you with your land investment in the Montgomery area. As always, feel free to contact us for more information about your commercial land investment! SVN | JJMottram is always happy to help in any way possible!